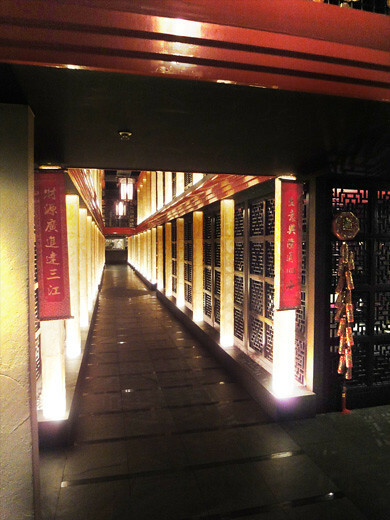 My friend and I had a lunch at a Chinese restaurant, Kamonka in Ginza. 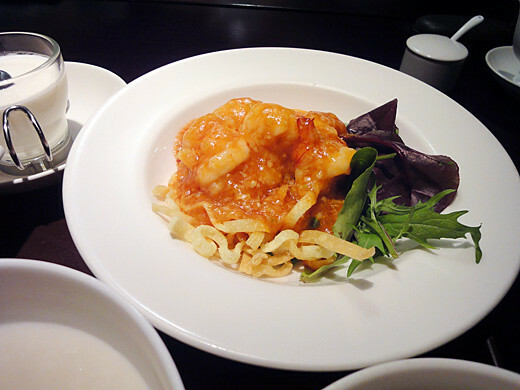 We had a lunch set such as rice porridge, prawns with chili sauce, salad with Chinese dressing and an almond jelly. 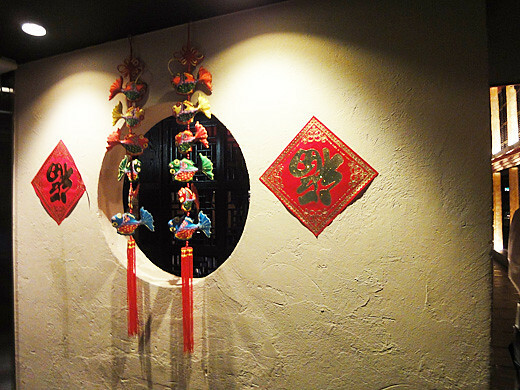 It was the first time to visit to the restaurant, and I got surprised that the interior design of the restaurant was very modern and stylish.